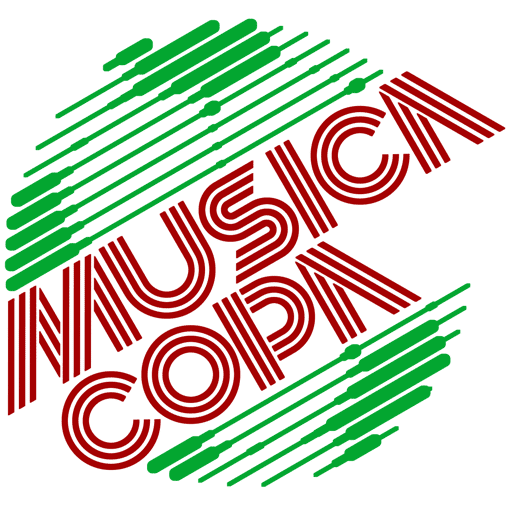 Lightsounds proudly supports the inaugural Musica Copa; Australia’s first and only charitable 5-aside football tournament for the music industry. 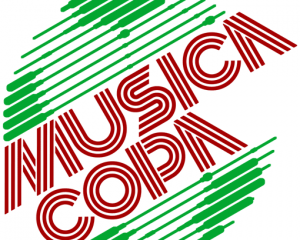 CREAM OF THE MUSIC INDUSTRY SET TO SWAP THE FESTIVAL FIELD FOR THE SOCCER PITCH AT INAUGURAL MÚSICA COPA CHARITY FOOTBALL TOURNAMENT STEREOSONIC, MODULAR, FUTURE CLASSIC, MINISTRY OF SOUND, SWEAT IT OUT, CHANNEL V, MUSHROOM GROUP, FBi RADIO AND INTHEMIX GO HEAD-TO-HEAD FOR CHARITY. Some of the biggest names in dance music have today .